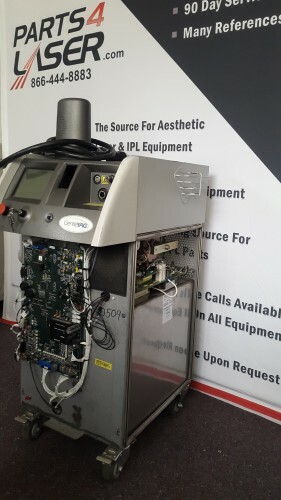 Handpieces are one of the most common parts of a laser machine that require repair and we have vast experience in everything from lamp and diode replacement to changing the shell covers. 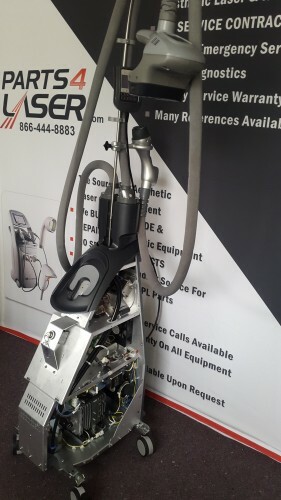 Laser Tech’s certified technicians are able to identify and repair hand pieces from Alma, Candela, Cutera, Lumenis, Palomar, Syneron and many more, almost always in the same day. We use OEM replacement parts, meaning that your handpiece will not only be repaired, but brought back to its original factory performance. If you are facing any of these issues, you can simply send us the handpiece overnight and our technicians will be able to replace the malfunctioning part and return it to you in the same day. This means that you will not miss out of any business, so that you can keep your practice running efficiently and prevent costly cancellations. 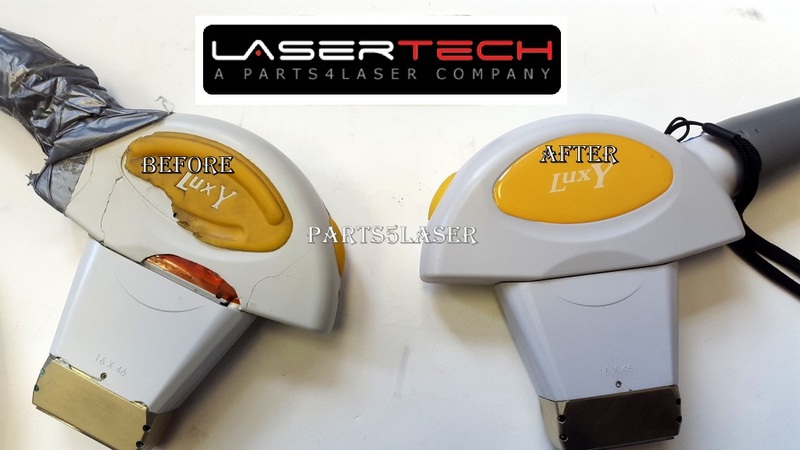 As with all of our laser part repair services, we offer a 90 Day Warranty on both the replacement part and the labor that we provide you when fixing your hand pieces.